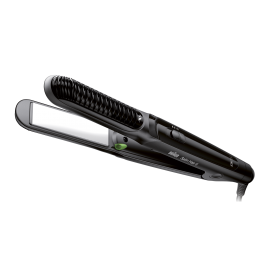 "Braun Satin Hair 5 ST550 Multistyler – style diversity with maximum hair protection. Discover the style artist in you. This makes curls and waves as easy as straightening. 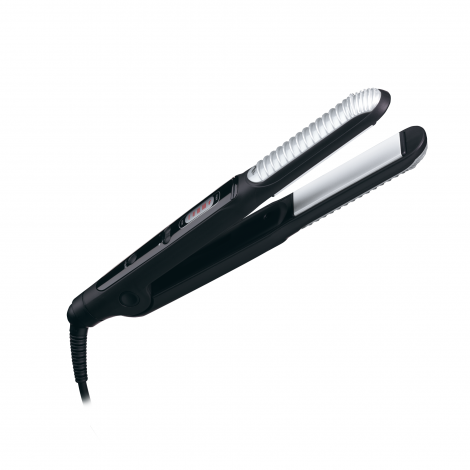 Its revolutionary curl shaper technology allows perfectly defined, smooth curls in one simple stroke. Create a new you every day whilst protecting your hair from damage. 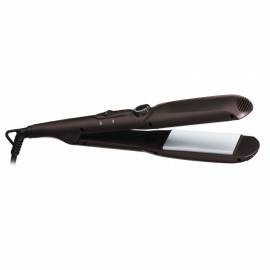 This multistyler features advanced hair protection due to temperature regulation and 100% true ceramic floating plates. So, it prevents over heating and protects your hair from damage and breakage.